Friend, We're Keeping You InMind! Chipotle Fundraiser, Self-Care Tips, Volunteer Appreciation and More! In celebration of Take Your Child to Work Day, EveryMind hosted 12 children who were eager to learn about their families' daily activities. To become Agents of Positive Change, all 12 caped crusaders had to explore how mental wellness affects their personal, family and school lives. 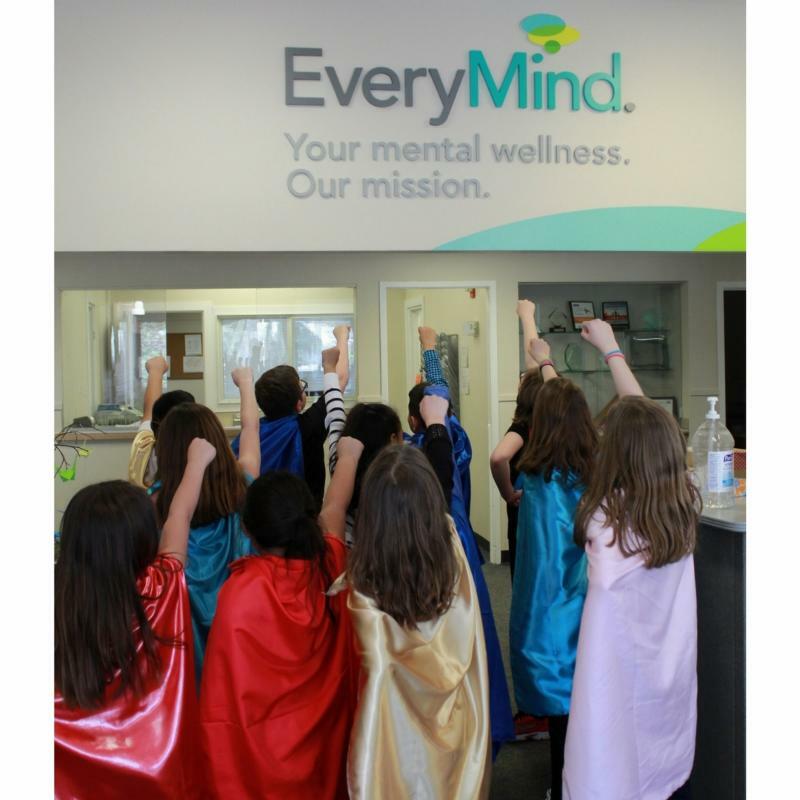 We wanted to give them an experience that would help them understand the work we do here at EveryMind and give them tools to succeed in their busy lives. From self-care resources to learning the fundamentals of Mental Health First Aid, each child earned their cape. Read more about their day. Volunteers are at the very heart of our work here at EveryMind. With over 40,000 hours of service to our community last year alone, our 500 volunteers' dedication, compassion and love of their community powers our work and empowers our clients. Our annual Volunteer Appreciation Ceremony provides us with the opportunity to gather volunteers and staff from all corners of the organization in celebration of our collective positive impact. 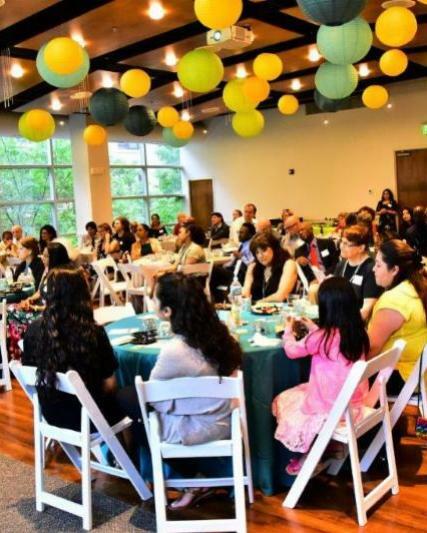 Find out who we honored this year, see photos from our celebration and read a short inspiring testimonial from one of our valued volunteers. 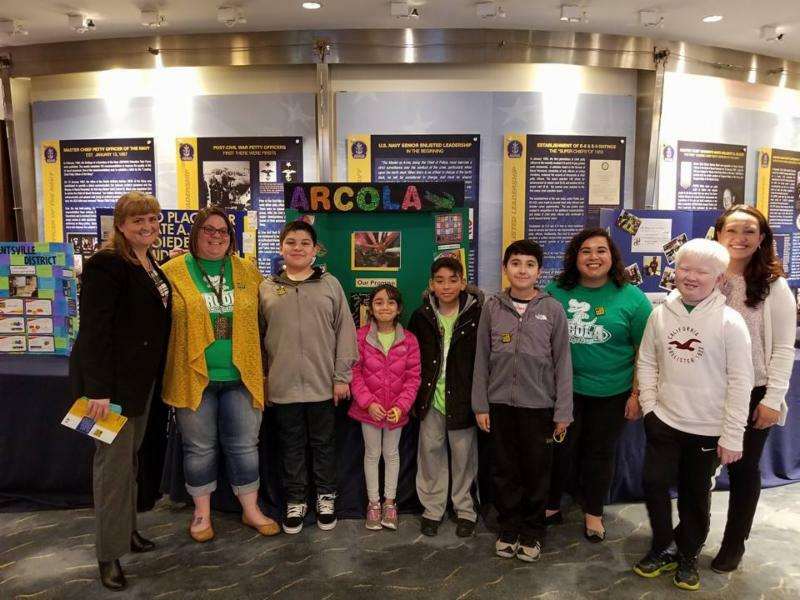 Two of EveryMind’s Linkages to Learning schools, A. Mario Loiederman Middle School and Arcola Elementary School in Silver Spring, Maryland were officially designated as No Place for Hate schools at the second annual regional No Place for Hate Recognition Ceremony held at the U.S. Navy Memorial Heritage Center in downtown Washington, D.C.
Continue the story here and watch a video project created for the No Place for Hate Initiative by the students at Arcola Elementary School. Have You Read Samuel's Story? EveryMind’s professional therapists help low-income, vulnerable individuals increase self-esteem, improve relationships and develop positive coping skills. 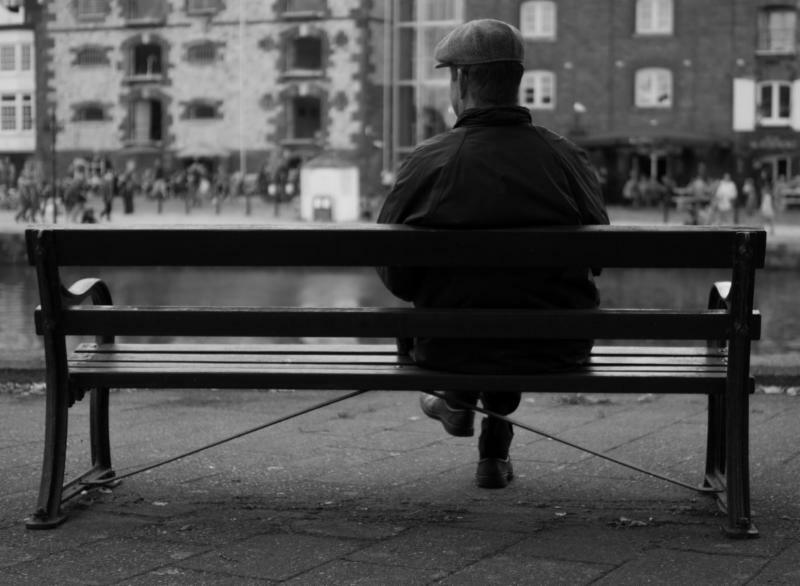 Read about how one man is rebuilding his life with our help: Samuel's Story. May is Mental Health Awareness Month! Several local restaurants are helping raise funds and awareness to support EveryMind’s work to empower our neighbors to reach optimal mental wellness. Share our Facebook event with family and friends! Candidates for the Office of Montgomery County Executive will share their vision for the county and address questions related to jobs and workforce development, affordable housing, health and mental health care, safety net services, early care and education, and other topics of concern to the nonprofit sector and the 500,000+ residents who receive its services.